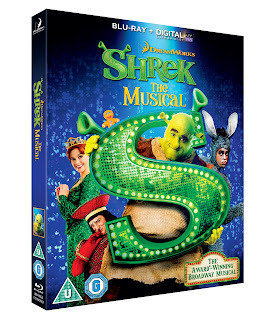 Shrek The Musical on DVD & Blu Ray - A Hit with Five ! 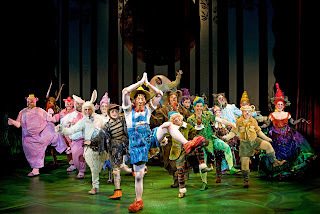 Th entire family LOVE the Shrek films, so when we were asked would we like to review the musical which has just been released on dvd and Blu Ray, I knew the children would love to. Xene is currently studying GCSE drama, and has recently been to London to watch War Horse, she came back and was raving about the performance, so this got her interest straight away. Xene,Lochlan, Neva, Kaide and Eowyn all sat and watched Shrek the Musical from start to finish, without a peep, which is usually the sign of something good in our house. Much laughter could be heard throughout the musical, when asked what it was they liked about it, they all gave different answers. Xene was fascinated by the lighting, staging and costumes,which is one of her possible career options, the whole making and designing of the clothing. Lochlan was very taken with the different characters, especially Donkey. Kaide thought the Gingerbread Man was hilarious. Neva loved Fiona and the wedding scene. Eowyn raved about Pinocchio's nose! 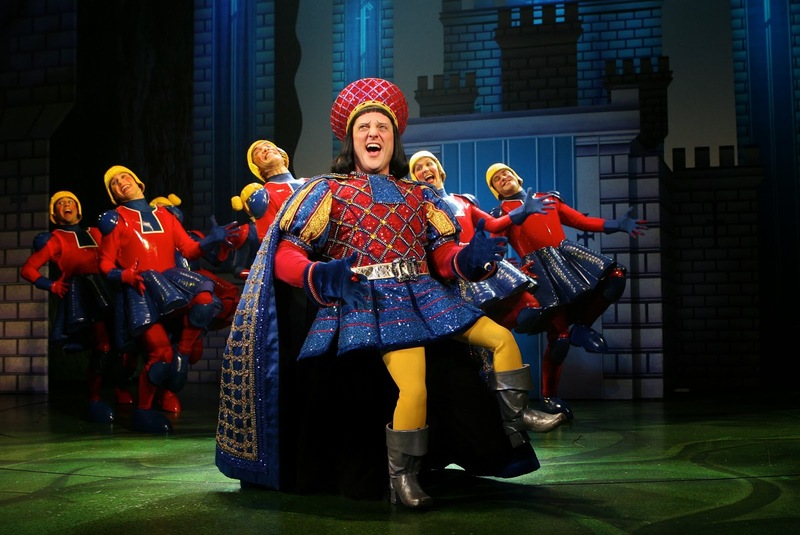 If you have a Shrek fan in your house, or a lover of musicals then the children and I would definitely recommend that you put this on your Christmas List, it is a great family film, and perfect, if like us, you are nowhere near a Shrek The Musical Tour Date and place. 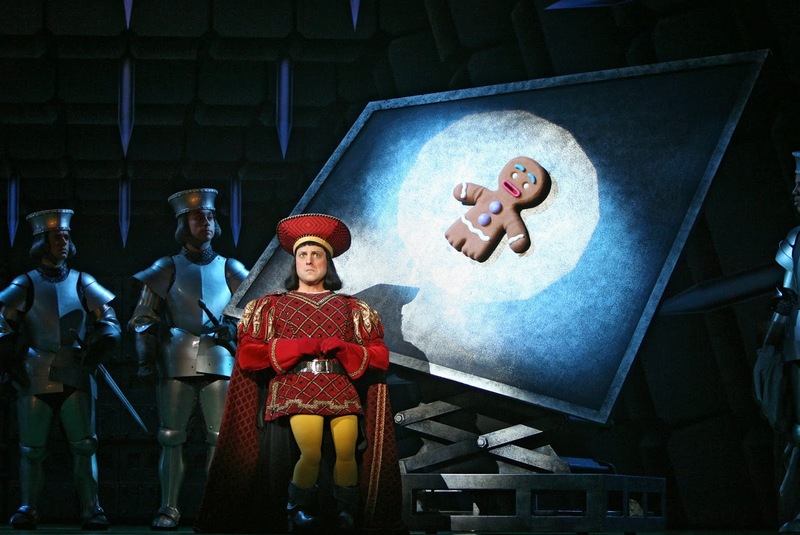 The greatest fairy tale never told comes to life as never before in DreamWorks’ Shrek The Musical, the highly acclaimed Broadway production based on the smash-hit movie. Now you can bring the magic home this Christmas and get the best seat in the house. Featuring a fantastic score of 17 all-new songs, Shrek The Musical was filmed live on stage with 10 cameras and directed by Michael Warren who flawlessly captured the magic of a Broadway performance starring an amazing celebrated cast including Brian d’Arcy James (Shrek), Sutton Foster (Fiona), Daniel Breaker (Donkey), Christopher Sieber (Lord Farquaad), and John Tartaglia (Pinocchio). Fans can join in on the performance with sing along Shrek-tastic songs on the Deluxe Edition Blu-ray™ which goes even deeper into the fairytale’s journey, taking viewers behind-the-scenes to see how the show became a smash hit. Shrek The Musical received eight 2009 Tony Award® nominations including Best Musical, winning Best Costume Design of a Musical (Tim Hatley) and received a Grammy Award® nomination for Best Musical Show Album. So sit down and let Shrek and his pals transport you to a magical land far, far away, when Shrek The Musical stomps to Blu-ray, Digital HD™ and DVD from Twentieth Century Fox Home Entertainment. 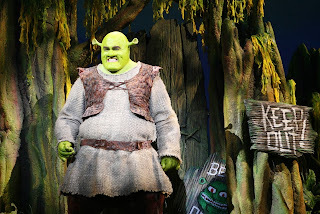 · From Swamp to Stage: the Making of Shrek the Musical - Follow the cast and crew of Shrek the Musical as they take you behind the scenes and show you what it really takes to make a Broadway show come to life! Service, no mission will be impossible with the Spy Net™ range! The ultimate in cool spy technology, Spy Net™ offers a range of fully-functional gadgets that James Bond would be proud of! Spy Net™ takes high end electronics and interactive gadgets and puts them in the hands and imaginations of burgeoning young secret agents! Its’ amazing range of equipment provides everything a budding spy needs to protect his base and secret codes. 5 amazing vision modes for the ultimate in spy surveillance! Award-winning Night Vision of up to 15 metres, record video & photos, day time surveillance, Thermo Tech for thermal vision and Ghost Recon to capture shadow agents. Agents can easily & safely upload their files via the included USB connection to SpyNetHQ.com to analyse their evidence with the lie detector software, conduct video and audio analysis, crack secret codes, train for missions with mini games and more! When we were asked if the boys would like to have a little try of the goggles,we jumped at the chance, they sounded pretty cool, and I am pleased to say they certainly lived up to our expectations, in fact they were quite simply AMAZING ! Not only did the boys love them, but the girls were also queuing up to put them through their paces, after Asa had tested them out first. At first we couldn't make out if there were any chicks and if so how many, cue night vision on the goggles, which confirmed that we did indeed have bundles of fluff, five in total. They are also perfect for checking that all of the big chickens are safely tucked up in bed at night, especially the black ones which are particularly hard to find in the dark ! As you can see all of the children have been having great fun, I sense there are many more spy missions to be had in our garden! The heat detection is pretty outstanding and although when I first saw the price I thought it was quite high for just a pair of spy goggles, until I actually saw them, and then I changed my mind, they are certainly worth the money. I found Lochlan with them reading under his duvet the other night. They would make a fabulous christmas present for any boy or girl aged 7 upwards I would say, although Eowyn found them fascinating at aged 5. As you all know, the names of my children don't fall into any `normal' category whatsoever. 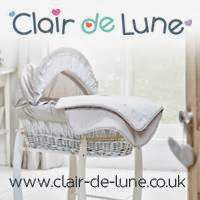 They can never find anything personalised, so I am always on the lookout for products that I can have personalised. I have to say this was one of the easiest processes for a review ever. The lovely Steph at Lola Loves Photography gave me some simple instructions. Pick a shape, anything I wanted - anything from countries to campervans. and finally up to 20 words I would like to include. It was not an easy choice, so I had a sneaky peek at her facebook page and decided on a Family Tree. I chose greens with some red hearts to look like Apples. 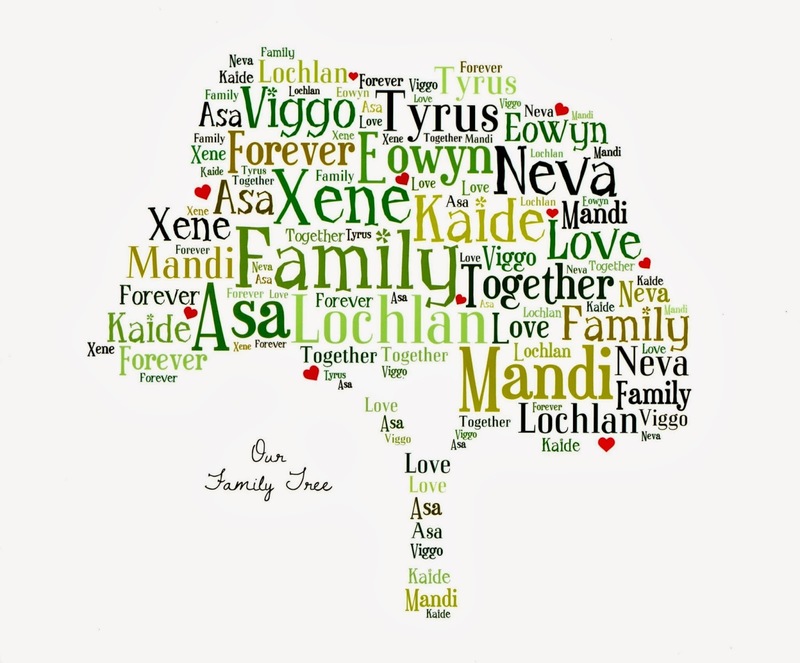 The words were simple, all nine names, family,love, together and forever. The print is a 10 x 8 and very reasonably priced at £7 + £2 post and packing, which will make a fantastic christmas gift for anyone. The last order date for Christmas is 16th December. Steph has kindly agreed to give one lucky person their very own print as a gift. To be in with a chance of winning, all you have to do is pop over and like the facebook page, maybe take a look at the Prints already done to give you some inspiration then comment below with the shape and words you would have on your print. With the country set for winter to begin, snow is forecast in certain parts of the UK starting tomorrow, so if you haven't got kitted out yet, do not fear I have the solution. The start of the ski season is upon us and whilst savvy skiers can pick up last minute flights to Aspen and a cut-price chalet in Whistler, it can be difficult to find quality gear at an accessible price. Aldi is coming to the rescue with its own range of quality ski gear suitable for first timers, occasional skiers and seasoned snow junkies - all at great value prices. With everything from the latest gadgets, underlayers and footwear to helmets, salopettes and snowsuits for the kids – Aldi has everything families need to enjoy the slopes. 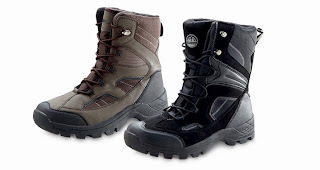 The adult winter boots are £15.99 per pair. 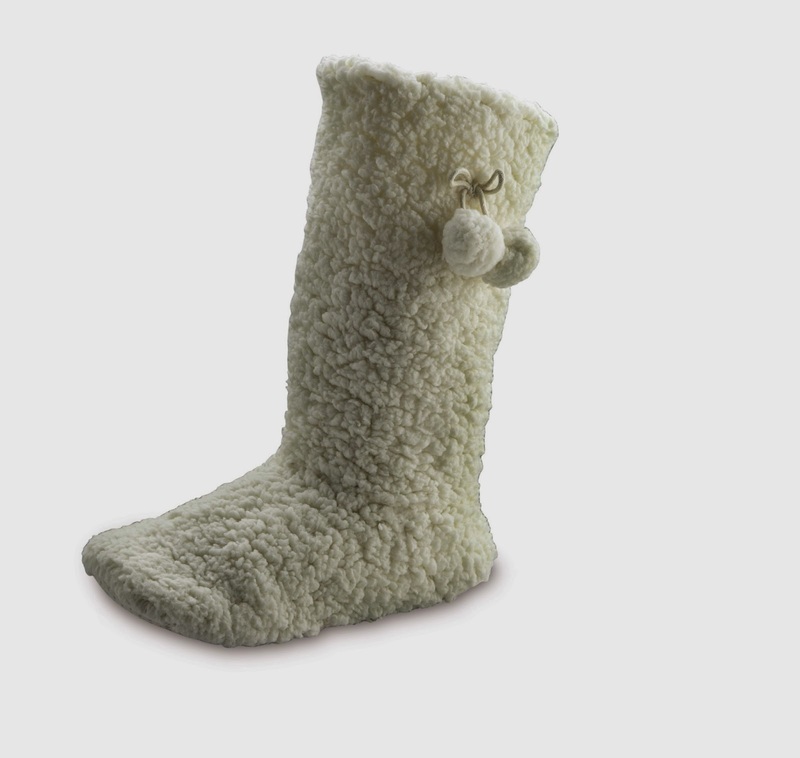 Asa bought some of these last year and they are amazing, he had the warmest feet out of all of us! But its not just for adults, there are lots of items for the children too, Tyrus has been sent a pair of these snuggly winter boots, a bargain at just £8.99. They are so fluffy inside I considered wearing them on my hands as gloves!! And even the smaller children aren't forgotten, the infant snowsuits will definitely keep the youngest members of the family toastie warm. At £9.99 and ages 3 moths to 3 years, every little person will have a blast in the snow, knowing they won't ever get cold. 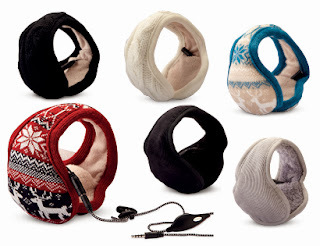 Audio Earmuffs. My three eldest children seem to have their mp3 players in their ears permanently, now they can do it, but have warm ears too. These fabulous earmuffs cost £6.99 and I shall definitely be popping down tomorrow to try and grab some, before they all go. 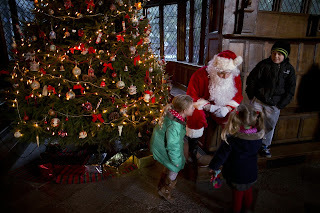 New research out today from the National Trust reveals Brits are never too old for childhood Christmas customs, with nearly a third of 18-55 year olds (31 per cent) admitting that they still hang their stocking out for Father Christmas every year. The study of 2,500 adults found that 15 per cent still write a letter to Father Christmas and 18 per cent make a visit to see him and his elves. One in three of 25-34 year olds (34 per cent) are given an advent calendar every year by their parents, and over half (64 per cent) think the best Christmas dinner they’ve eaten is their mum’s. The research revealed that the most special Christmas moments for adults are decorating the tree and seeing the Christmas lights switch on (90 per cent). It also showed that Brits are most fond of timeless traditions, with customs such as opening their stocking (85 per cent) and getting an advent calendar (75 per cent) beating the office end of year party (60 per cent). One in three (67 per cent) agree the Queen’s Speech is a special Christmas moment, with three quarters (72 per cent) stating that carolling is an important Christmas custom. One in three (34 per cent) revealed they have a unique family Christmas tradition that has been passed down through generations, with 76% feeling their traditions are what makes Christmas truly special. Nearly one in five (19 per cent) have developed new traditions in recent years that they hope their own children will continue, such as a Boxing Day walk. 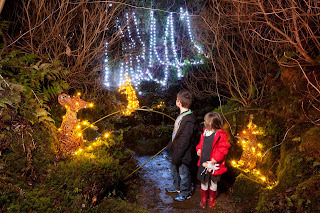 Over half (59 per cent) of Brits admitted they hold onto their childhood Christmas traditions for as long as possible. Proving that Brits are very particular when it comes to Christmas, over half of Brits (52 per cent) think their family roast dinner is unbeatable. Small wonder 62 per cent of cooks follow their mum’s Christmas recipes to the letter, and one in two (51 per cent) replicate the same Christmas day schedule they followed growing up. The research also showed how three quarters (73 per cent) of people enjoy a ‘homemade’ Christmas, citing it as a family tradition (58 per cent) or a way of reducing costs (56 per cent). One in five (20 per cent) admitted to making their own Christmas tree decorations, with nearly a quarter (22 per cent) crafting their own Christmas cards. Over half (58 per cent) said that the homemade gifts made by their family were far more important than expensive presents and over a quarter (27 per cent) admitted to still putting out Christmas decorations they made as a child. Off the back of the research, the National Trust is inviting everyone to share in the magic of festive traditions old and new. 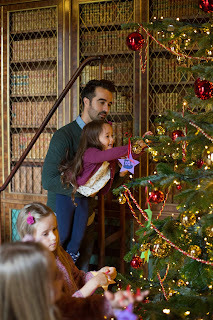 Over the yuletide season special events will bring to life the spirit of Christmas; from food and crafts to winter lights displays and atmospheric grottoes, National Trust places will be decked out with Christmas sparkle for all the family to enjoy. After I found out my exciting news, I started to browse the Aldi website and was amazed by the upcoming products. Aldi today revealed it’s cutting back the cost of Christmas by unveiling its ‘one stop Christmas gift shop’. Ticking mum, dad, the children and even grandma and grandad off the costly Christmas gift list, the retailer’s ‘one stop shop’ caters for the whole family with a whole host of gifts at just a fraction of the typically pricey Christmas splurge. Our house ADORES socks, don't ask me why, but everyone has crazy coloured socks or characters on them, Eowyn can often be found going to school in Minnie Mouse socks and Kaide in Star Wars, Neva will lift her trouser leg to reveal crazy striped socks and Xene and Lochlan use the weekend to display a vast array of colour, as they have to wear plain black to high school. Every Christmas, My stocking is filled with various brightly coloured socks with different motifs on them, so when I saw that Aldi were going to be selling Character Socks, at £2.59 for two pairs, I was intrigued. I have been sent the Betty Boop socks to review, unfortunately, Xene saw the parcel arrive and promptly took them, next thing I know, she has them on her feet!! She says that they are very comfortable and not too tight, they kept her feet warm whilst on a Rugby Treasure Hunt. At less than £1.30 per pair, I think they are extremely good value for money. 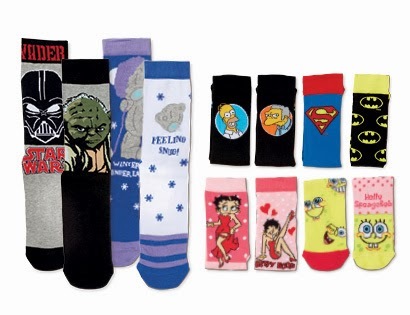 The character socks will be in store from Thursday 28th November. Along with some other fabulous gifts for the men in your life !! Mens wool socks £2.99, Adult winter hats £3.59, Men's pyjamas £8.99, these will certainly be welcome in our house, and by both grandads! Another item that caught my eye was Ladies Sherpa Fleece Booties. I do not have a very good track record with slippers! I definitely get on better with the boot style, and when I saw these will be on sale in Aldi stores from 12th December for just £3.99. I LOVE them! they are like walking on cotton wool, my feet are so warm in them, my only negative is that they have material bottoms, so I have to remember not to step outside on the patio in them!! The ones that I have are size 2/5 which is quite a range, although my two big footed daughters can't get in them which is a bonus and means I have a pair for myself!! At the same time there will be Ladies onesies, now I have never been a fan of these, but all of my friends tell me I will love them, at £8.99 maybe I will give one a try!! 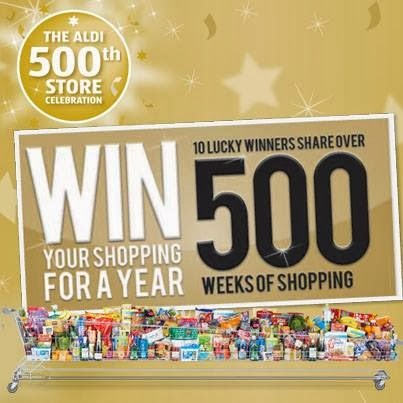 Did anyone enter this competition on facebook ? 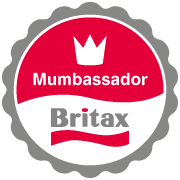 I was absolutely amazed to receive an email informing me that I have been chosen as one of the ten lucky winners, with nine mouths to feed and Christmas looming, it has to be THE most fantastic news ever!! And the best part is they don't just do food, every week they produce magazines, listing upcoming special buys and products that are due to hit the shelves, everything from gardening equipment to kids clothing. So, I have spoken with the lovely lady today about my prize and it consists of £70 per week for 52 weeks, and they are being printed as we speak, so I should have them very soon and then I can start spending!! 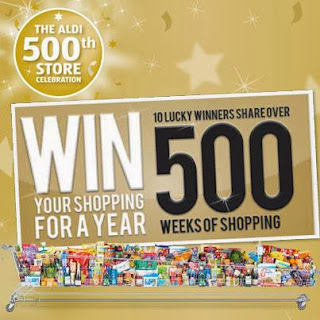 Already, Asa and I have been scanning the Aldi website to see what is coming to the store soon, the only negative thing is that some of the special buys go really quickly, so I shall be queued up straight after the school run, like a military operation if there is something I desperately want!! During the summer holidays, very close to my due date, we visited Bressingham Steam & Gardens. The boys love trains, and with the added bonus that Tyrus and Eowyns favourite TV knight was going to be making an appearance, we set off on the 40 minute drive. It is located within the stunning Waveney Valley and is a lovely family day out for all ages. On arrival, we were met with various knight themed activities, including little tents for the children to go in, dressing up clothes, storytellers, jester skills and of course appearances throughout the day from `Mike the Knight' himself!! Throughout the season they have many special guests, including Moshi Monsters, Tree Fu Tom and Peppa Pig, with more due to visit in 2014. The train rides were just the right length of time, even for the younger ones, and there is plenty to things to spot on your travels. They enjoyed the gardens and reading all of the different names of the flowers and plants, they even made a note of their favourites, just in case I get green fingers over the winter months!! The younger children enjoyed the Play Area, the older ones pretended they were only on there to supervise! The traditional sweet shop was a struggle, with so many delicious sweets to choose from, however we chomped away merrily for the afternoon on Rhubarb and Custards, Cola Cubes and Mint Imperials. The old fashioned Penny Arcade was a huge hit with all of the children and Neva was very lucky, winning quite a few pennies. If this looks like a day out for you, then I have some great news! Father Christmas is coming to Bressingham this December. Rudolph is away on his holidays so Santa decided to use his old faithful Steam Car for the journey to Norfolk. 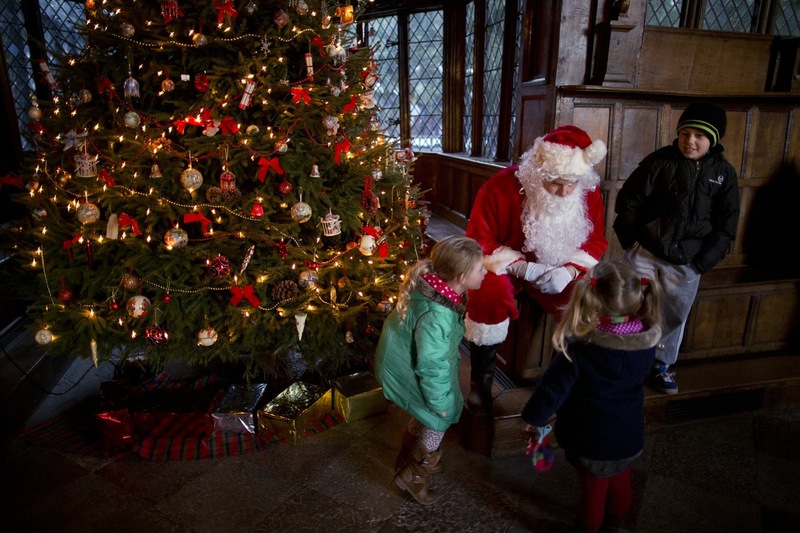 He and his wife and elves, will be at Bressingham on the 1, 7/8, 14/15, 21,22,23,24 December 2013. Entry times vary depending on the day. All days but the 24th have entry from 2pm to 5pm close no earlier than 6pm. 15, 21, 22 have an additional 12pm to 2pm entry slot, 24th has an 11am to 2pm entry slot and we will close earlier. Why not stay all afternoon and visit Walmington on Sea at Christmas. For those up to the age of 12 a visit to Father Christmas and a present from him. Rides on the Gallopers are included too. The Dads Army Exhibition will be decorated for Christmas and a Childrens entertainer will be in the Village Hall. There will be food available at Blooms if you arrive before Santa is ready and at The Steam Museum too during your visit. 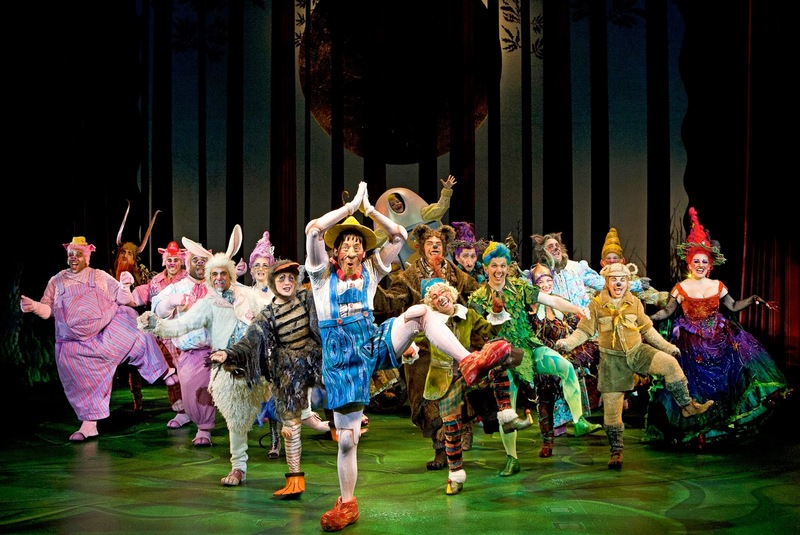 Booking is advisable and can be made by telephone on 01379 686900, online or in person at the ticket office. You can also choose to pay on the day (if tickets are still available), Ticket numbers are limited so it's best to book online. Be smarter with your consumption and choose the right energy tariff. Writing your Christmas list is something that you will remember from childhood well into your adult years. It’s a big part of the excitement of Christmas to sit down and write your letter to Santa. With a little thought, you can make this experience extra special, from your baby’s first Christmas, right up until they stop writing their letter to Father Christmas. Here are some great tips for Christmas list traditions for each age group. For the first couple of years, your little one won’t really have any idea about what is happening at Christmas time. At best you can expect they might get quite excited about the lights and colours of the wrapping paper. Christmas at this early age is for you to enjoy making memories with your baby. Snuggling them up in their new clothes they’ve received and excitedly showing them their new toys is just as much for your benefit as theirs. Do something for them that will be there when they are old enough to appreciate it. Make a list on their behalf of all the things they receive, write a letter about your feelings on their early Christmases and take plenty of photos. This way you can show them when they are older how loved they were as infants. Children of nursery and pre-school ages will have some concept of the festive period, and know about Santa. This is a wonderful time to introduce them to the idea of writing lists, although at this young age they will not have the literacy skills to do this themselves. There are a few ways round this that are actually great fun. 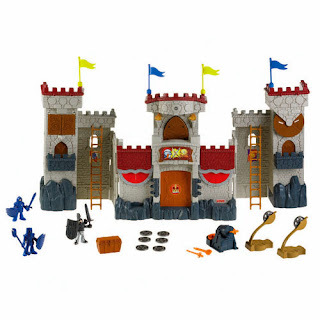 The first is to get a catalogue, and help them to cut and stick pictures of their favourite dolls, puzzles, the Imaginext Castle, remote control cars, colouring pens, or whatever takes their fancy into a collage. 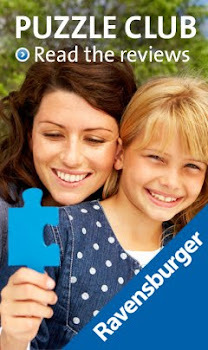 The alternative is to make a video recording, with your child, which doubles as a fantastic way to preserve a memory. From the moment your child starts primary school, they will begin to develop reading and writing skills. Even if your child is in reception they will likely be able to write some words by the time Christmas rolls around, and most will be keen to write their own letter to Santa. Help with spellings if prompted, but let their imaginations run wild in their letters. 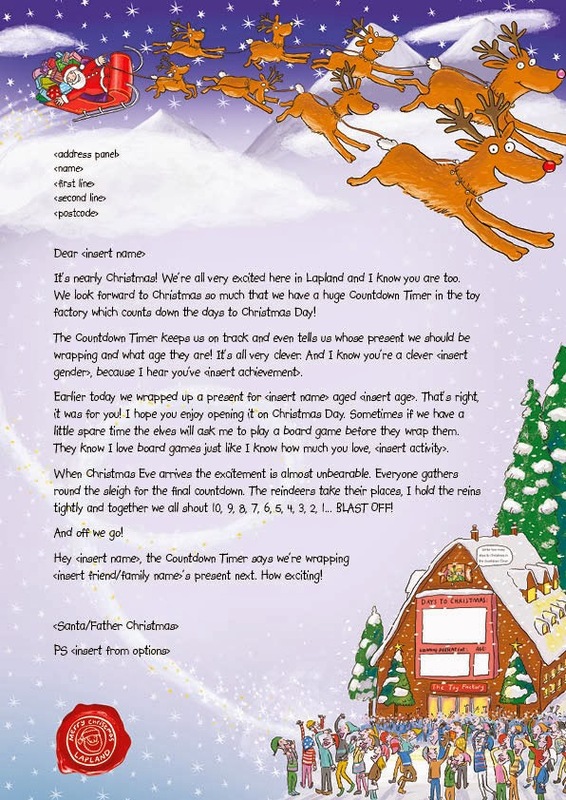 Use one of the online or postal services to get a reply to your child’s letter from Father Christmas himself – the NSPCC is a good one with the added benefit of donating to a fantastic charity. Whatever the must have toy is, and whatever age your little ones are, there is a way to make a Christmas list an integral part of your Christmas tradition. So start making memories and get your kids excited for the holidays! The Limited Edition gJingle perfectly captures the joy of the season with this vibrant red and silver foil design. Collect this design for babies first Christmas to remember the magical day. I LOVE it and know what Viggo will be wearing to bed on Christmas Eve ready to meet the Big Guy!! gNappies is committed to creating a world where conventional nappies no longer exist. In 2005 gNappies introduced the disposable nappy inserts that can be composted. The inserts tuck inside gorgeous looking, thoughtfully-designed nappy covers that have helped make gNappies one of the most respected baby brands on the market. Amoralia Review - THE most luxurious camisole set EVER! Being pregnant seven times you would think I would be used to it all, but every single one has been different, Viggo's pregnancy was different because of my size, I kept saying it was just because he was the seventh baby and everything was stretched, now we know it was because he was nearly two pounds heavier than the rest!! Towards the end I certainly did not feel like I was blooming, in fact I felt more like a hippo, so when I was asked if I would like to review a camisole and briefs set, I agreed, but wasn't very hopeful that it would make me feel any better, however I am pleased to say I was proved wrong!! As it was the middle of summer I was sent a camisole set in Pewter colour. generously cut at the back - very flattering! and here is a picture of it ! It arrived in a lovely gift wrapped package, which made me feel good before I even opened it. The material was very soft and felt lovely against my skin, I ordered my pre pregnant size, but due to my massive bump I wasn't sure if it would fit, but I needn't have worried, it was stretchy enough to go over. The shorts fitted perfectly under my bump and didn't dig into my skin like other shorts I had tried. Dare I say, I even felt a little bit womanly, and not so hippo like! Since giving birth to Viggo they have been perfect for those night time feeds and hold a breastpad in place perfectly, the shorts are a perfect fit and the top shows no sign of being stretched when it was supporting my huge bump, it just looks like a very pretty camisole post pregnancy, here are the very rare seen pictures of yours truly, I loved showing off my bump, but i'm afraid you won't see one of me now, minus Viggo bump!! Its me with a 9 lb baby in my belly!! Good Thing I have a lovely camisole to cover it!